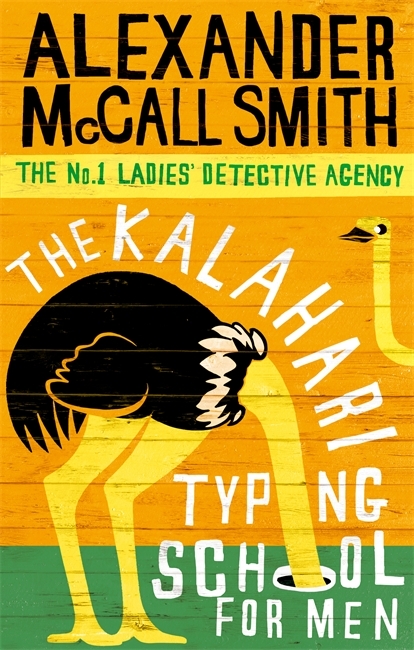 Now I do enjoy The No.1 Ladies Detective Agency series but somehow I feel a bit let-down by this installment. The cases in this particular book didn’t grip me as much as in previous books and I actually managed to read another novel in the time it took me to finish this one. The character development in this book seemed a little haphazard. There are things going on with Mma Ramotswe’s and J.L.B Maketoni’s foster children which are mentioned earlier in the book but the resolution seems rushed and hardly a resolution at all. There’s little mention of J.L.B Maketoni’s depression from the previous book either. It’s almost as if the author forgot where he was going with these characters and so put in some half-hearted non-developments to tide him over. The only character who actually has substantial and exciting character development is Mma Makutsi, who opens her own business, the eponymous typing school, and sees developments in her love life. Even the descriptions and African feel seem to have suffered. In previous books I’ve been able to vividly imagine the surroundings and characters as the story unfolds. I can smell the dust, feel the heat and see the baked but beautiful scenery normally but for this book I just couldn’t. The imagery was there but the immersion wasn’t. I’m saddened a little by this installment but I have hope that the next installment, The Full Cupboard of Life, will return the series to normal form. I’ll get back to you when I’ve read it. 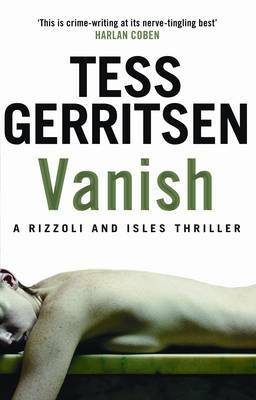 As you may have noticed, I have become slightly addicted to the works of Tess Gerritsen (an addiction I thoroughly endorse!). 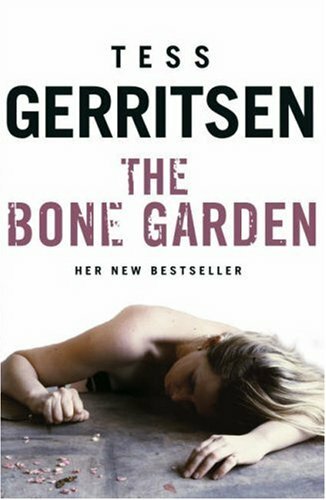 Her Rizzoli & Isles books have kept me entertained for a few weeks now and whilst waiting for the next few to arrive I decided to try one of her stand-alone novels: The Bone Garden. Split between the present day and 1830s Boston, the two plotlines weave into one another very well. In the present day you have Julia Hamill, recently divorced, who discovers a skeleton in the garden of the house she’s just moved into. Wanting to know more, she teams up with the 89-year-old Henry Page, descendent of the original owner of the house, to find out who this skeleton was and learn more about the house she has moved into. Margaret Tate Page, the original owner and Henry’s ancestor, is the link between the two plotlines. Following Margaret’s birth and the death of her mother to childbed fever, the 1830s section of the story follows Rose Connolly, Margaret’s aunt, and Norris Marshall, a medical student at Boston’s Medical College. These two characters are thrown together after discovering the body of the first victim of the West End Reaper. As the Reaper continues to kill and suspicion falls upon both Rose and Norris, the pair have to discover the truth and protect themselves and Margaret from a hidden and sinister threat. 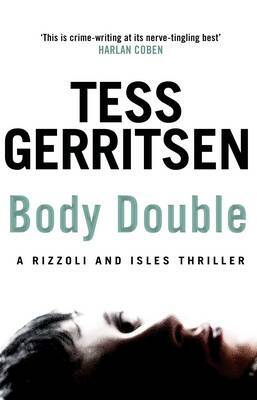 I found both sides of the story gripping and the way it was told was superb. Every time I thought I knew what would happen next, something else happened entirely. I loved the contrast between the events of the 1830s and how they affected the characters in the present day. Another wonderful inclusion was the character Oliver Wendell Holmes (Senior), who attended the Boston Medical College in real life back in the 1830s and made significant contributions to the medical field. I actually went and read more about this man because this book sparked my interest. I would say this book is not just for crime and detective novel fans but also ones who enjoy historical fiction. From my post-book research I have come to appreciate the level of detail and historical accuracy portrayed in the book and feel it makes it more engaging to nerdy people like me. Do give it a go; it was good enough to make me cry!